At our animation club we use flip animation, Pixilation, paper animation and Plasticene modelling to create the short pieces of animation. We also advise you as to the free animation programs to download so that the children can develop their skills at home. All of the children take home copies of their completed films on a DVD. 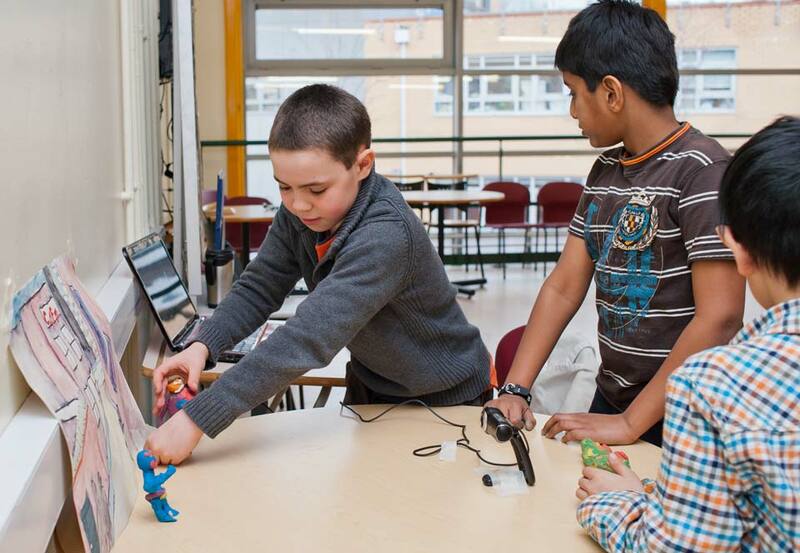 We don’t currently have any after school animation clubs running in Sheffield, but if you would like your child to have a go at animation come along to one of our Ofsted registered holiday club days.